Roger Neilson House (RNH) is a place unlike any other. 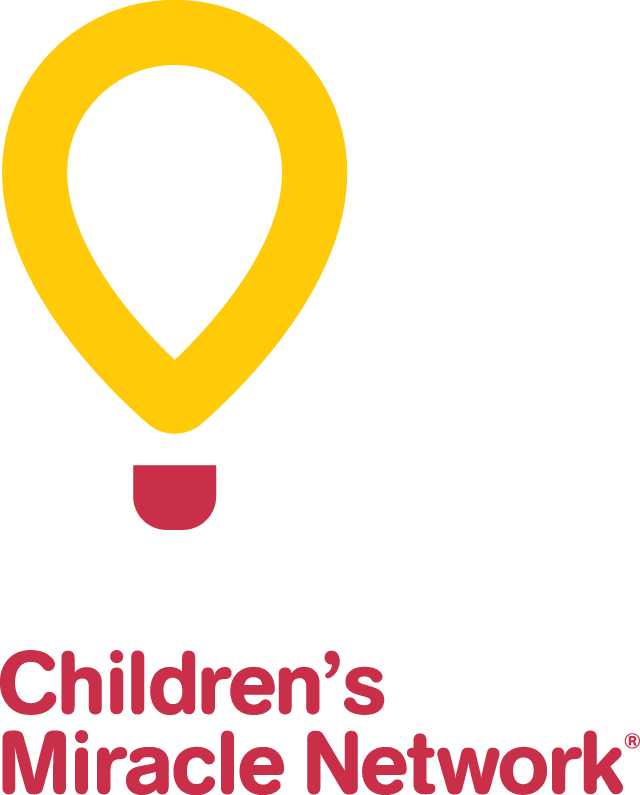 For CHEO families with children facing progressive life-limiting illnesses or dealing with the unexpected loss of a child, RNH is a sanctuary of care, respite, peace and respect. It is easy to understand the compassion and love that are hallmarks of CHEO and RNH’s approach to its young patients, their parents, their grandparents, their siblings and all who are touched by a young life, but there is more to this story. Death is a part of every life at some point, and is never easy to face. For families who must bear witness to the passing of their child, it is devastating. Roger Neilson House is also about joy and the daily celebration of life’s moments of play, togetherness and community. Far from being a sad place, this beautiful facility is built and run like a family home and contains the same gentle routines that revolve around rest, meals, visits from loved ones and time spent playing and connecting. Death is a part of every life at some point, and is never easy to face. For families who must bear witness to the passing of their child, it is devastating. Words become impossible, well-meaning friends and family can become awkward and those closest to the child can be left in isolation and despair. At these times, Roger Neilson House is a safe haven. Beyond being a kind shoulder and accepting embrace, they have the words, they are there with coping strategies and experience, and they don’t shy away from bringing the most difficult moments into the light. This is a part of life’s journey, and RNH gives these moments a home and a place to be experienced and shared with dignity. 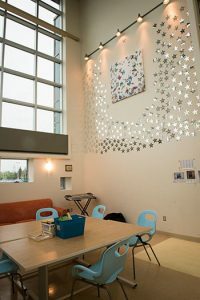 A singular focus on quality of life has led to the creation of programs such as the Recreation Therapy Program which seeks to give children moments of joy including pet therapy, story time, a multi-sensory room complete with sparkling lights, and an outdoor space to enjoy warm weather. Bringing happiness and fun into any child’s day makes everyone who cares for them smile and the families at RNH are no different. To see their child experiencing pleasure is a gift and a memory that families can take with them into an uncertain future. Within all of the positive and life-affirming work that Roger Neilson House does there is never a denial of the pain that families feel. What makes RNH so special is that it has created a bricks and mortar place to house the myriad of feelings that come with the death of a child. 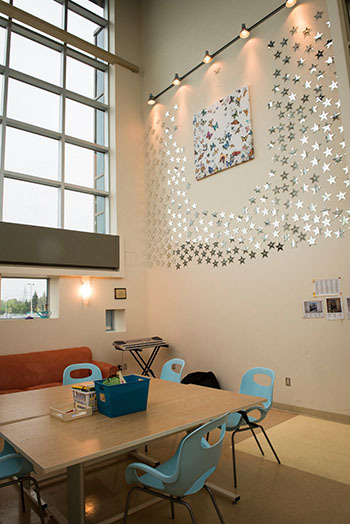 The space inside makes room for the most profound emotions and allows the lives of these children to be honoured and respected while their loved ones are supported and cared for. Our community is so lucky to have this resource for families when they need it and also to have a constant reminder that the happiest moments of life are possible whenever a nurturing community has the courage to embrace the moment and stand together through the most difficult of times.Memory making is a powerful practice at RNH. No matter if a parent is with their child for years or minutes, the impression of that soul on their heart is forever and often people wish to mark that. Roger Neilson House helps to acknowledge that desire through memory making and legacy building activities. They help families to create a physical reminder of their love and their loss.